The 2019 Colonel Nardo 5K is an event held to support the Colonel Joseph F. Nardo and Catherine "Toots" Nardo Endowments, each of which provides a $1,000 scholarship to one male and one female cadet in the Oviedo High School NJROTC Unit. These endowments are an integral part of Colonel Nardo's legacy and we are grateful that you are taking the time to be a part of this event! 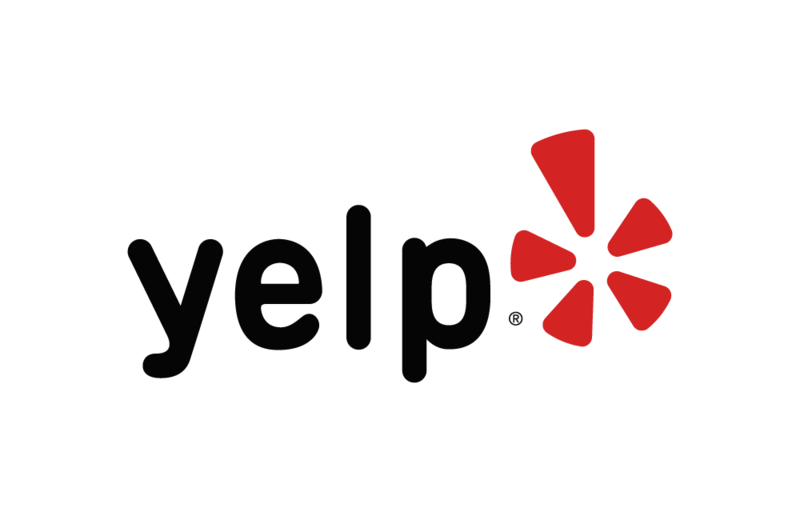 Below are some of the highest rated restaurants in Oviedo as well as the highest rated activities in Oviedo. Extend your experience with all Oviedo has to offer. Based on a 5 year average and a race date of January 19th, Oviedo, FL can expect temperatures between 27℉ and 38℉ with humidity around 87% and precipitation of 0.04". Raceentry.com also cannot attest to the validity of individual Colonel Nardo 5K reviews. All of the information about the race has either been supplied by the event staff or can be modified at any time by their race management. 2019 Colonel Nardo 5K registration details are only as accurate as the event has made them.